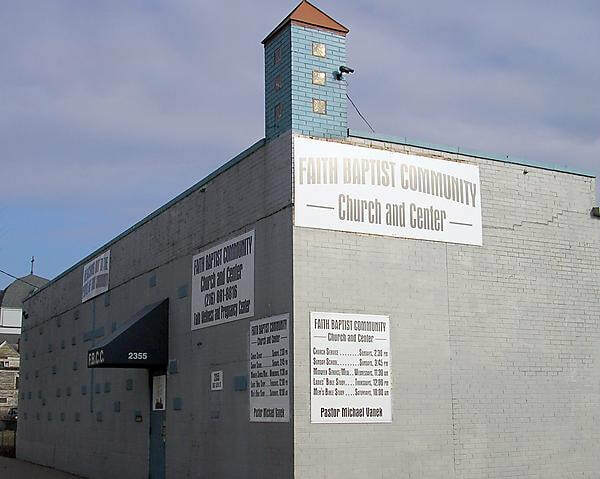 Faith Baptist Community Church and Center exist to glorify God through preaching the Gospel, teaching the Scripture, and helping people grow into productive servants of Jesus Christ as He builds His church in inner-city Cleveland. 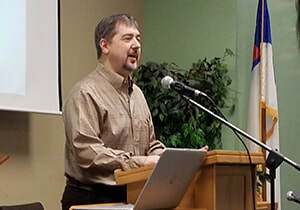 Pastor Beight preaches once each month at the FBCC Wednesday free hot lunch for the residents of downtown Cleveland. Several of our ladies serve each week at the Wednesday lunch. Every fifth Wednesday, the church provides the meal. 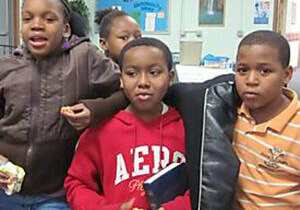 For more information about the Faith Baptist Community Center, click here.